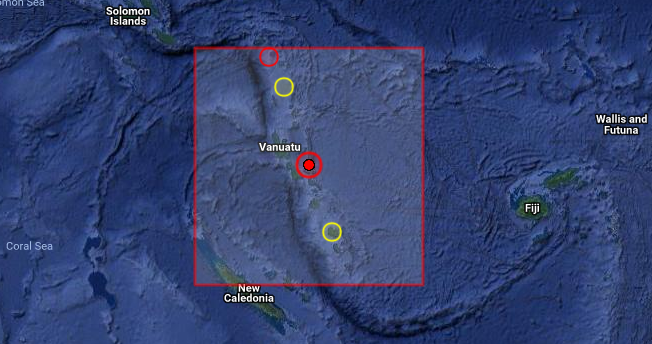 A powerful 6.6R earthquake was registered yesterday 80 km East of Norsup, in VANUATU. We have predicted this and were expecting it. We posted this here and our coordinates were Vanuatu [17S, 168E, 162E]. Another indication of the strength of our techniques.